In 1918 a deadly virus swept across a world already suffering from the losses of the First World War. What became known as the “Spanish Flu” would leave few untouched, whether they were sick themselves, or lost family and friends. 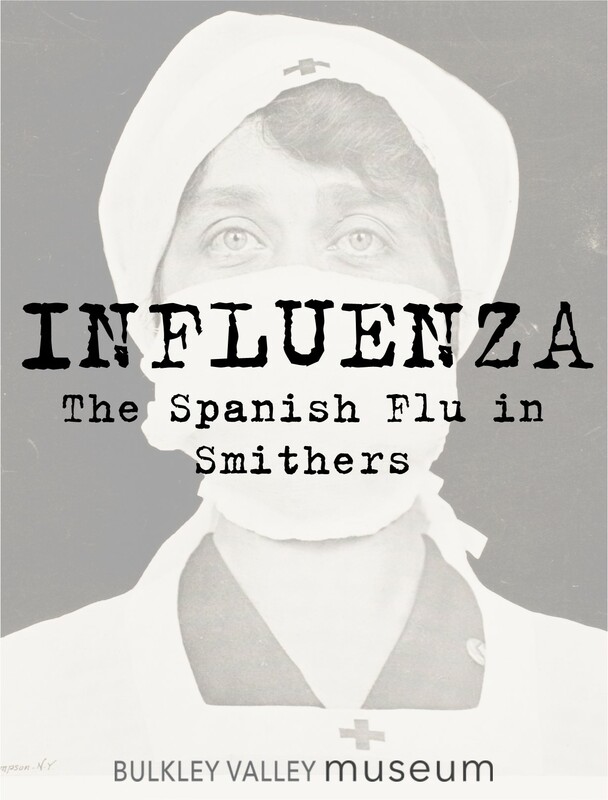 Our exhibit INFLUENZA: The Spanish Flu in Smithers marks the 100th anniversary of this pandemic, tracing the spread of the virus to Smithers. Learn how our community, which had no doctor or hospital of its own at the time, was affected by the outbreak and see never-before displayed medical artifacts from our collection.